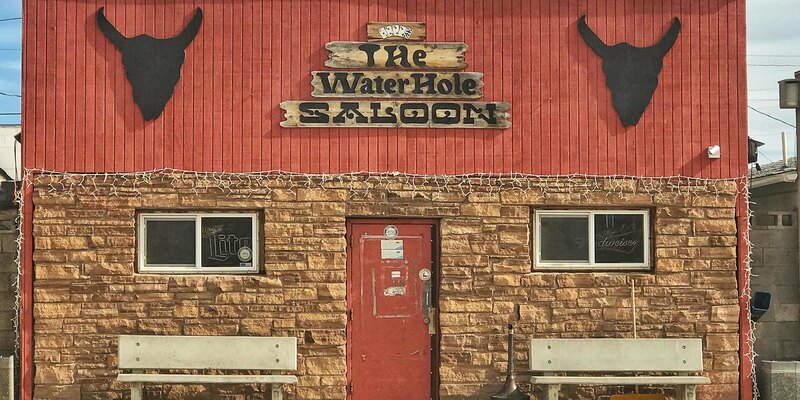 Stop into The Waterhole Saloon for some of the best food and drinks in the area. This family-friendly restaurant is located in the heart of downtown Stanford, Montana. Try your luck in the casino, located in the back of the restaurant. Step outside for beautiful views of the Highwood Mountains, and the Little Belt Mountains!